Internet is considered as source of information. Sometimes we suffer while information isn’t presented in best fashion. Comparing as reading a webpage is very different (and tricky) than reading a book. In a book, there’s nothing between your eyes and the words on the page. On a webpage, you have to traipse and trip over ads and other various clutter. A poor selection of background and text can compose it impossible to read a website. We bring an awesome Chrome Extensions for you that can be used to combat hard-to-read websites and banish all hints of eye strain. If you like This Article, You might be interested on Best Chrome Extensions For Web Developers and Designers, Google Plus Chrome Extensions and Improve Browsing Chrome Extensions. youRhere is an awesome Chrome extension which allows you to mark, save & share your web pages reading-progress by just clicking. We all browse the web, reading and looking for great stuff to read. Sometimes, we must leave our desktop computer, and hit the road. 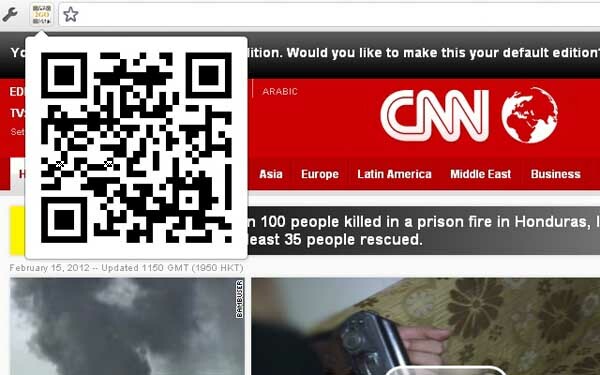 This extension will automatically create a QR image of the web page you are reading, so you can scan it – and continue reading it, on your mobile! Clearly makes blog posts, articles and webpages clean and easy to read. It lets you save them to Evernote to read anywhere. You can customize clearly extension using keyboard shortcuts and allows mutli-pages articles in one, seamless view. It is an amazing extension that makes a selection of text. Reading Glasses lets you to read what you want to read and ignore the rest. Reading Glasses is also smart enough to display an entire selection of text even if you select only a small part of it. Chromevis is developed by Google. It is quick way to make obscure text readable. This extension magnifies any selected text on a webpage. The magnified text is displayed inside of a separate lens and preserves the original page layout. You can change both the lens text color and the lens background color. Please let us know if you are interested in seeing more similar posts on Smashing Hub in the future in the comments below. Clearly form evernote is my favorite extension, liked it. Other tools listed here are also useful. 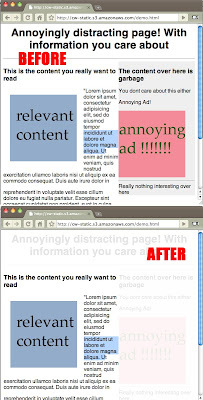 awesome post, I personally uses readability instead of clearly. They keep all the articles for me..
Another extension I used I forget the name, but makes all background, text and link be the color you want, in slow websites, it helps a lot.